My recent trip to San Francisco was my first time to the city, and I was a little surprised by how expensive things were, especially dining and lodging. Although San Francisco continues to top lists of the most expensive U.S. cities to visit, there are many ways to do and see a lot without spending a lot. If you’re traveling to San Francisco by plane, comparison shop flights to both San Francisco (SFO) and Oakland (OAK) airports. Depending on where you’re coming from (and your airline preference), you might find better fares if you fly into Oakland. When you get there, public transpiration is often a cheaper and faster alternative to get downtown than by taxi, and you can take the BART (Bay Area Rapid Transit) from either airport to the city. SFO has a direct line that costs $8.25 and OAK has a $3 AirBART shuttle that takes you to the Coliseum/Oakland Airport Station where you pick up a train to city for about $8. Getting around San Francisco via public transportation is also easy and inexpensive. Depending on your plans, a cost-effective option is the Muni Passport, which is available for 1, 3 or 7 days (for $14, $22 or $28) and includes unlimited rides on the city’s buses, streetcars and metro as well as historic cable cars. Since no trip to San Francisco is complete without riding a cable car, which costs $6 per ride without the Passport, it will quickly pay for itself. 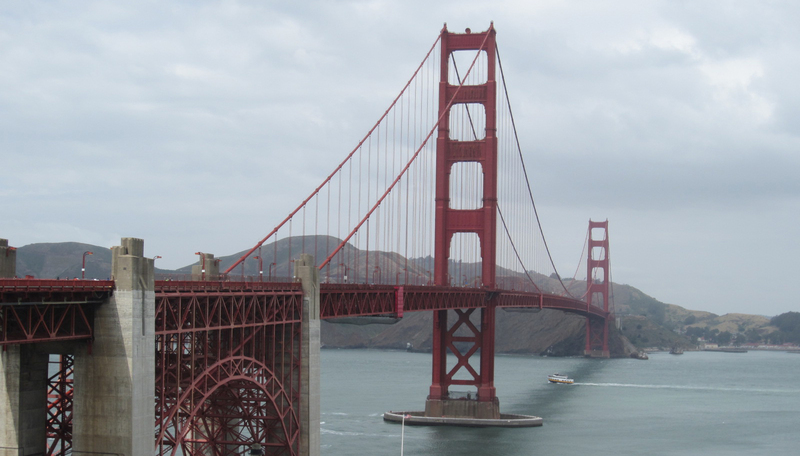 Another great aspect of San Francisco is that many of its most iconic sites are free, from Fisherman’s Wharf and Pier 39 to Ghirardelli Square and Lombard Street. You can also get an up-close-and-personal look at the Golden Gate Bridge and even walk across it without opening your wallet. San Francisco is also home to some beautiful parks, big and small. 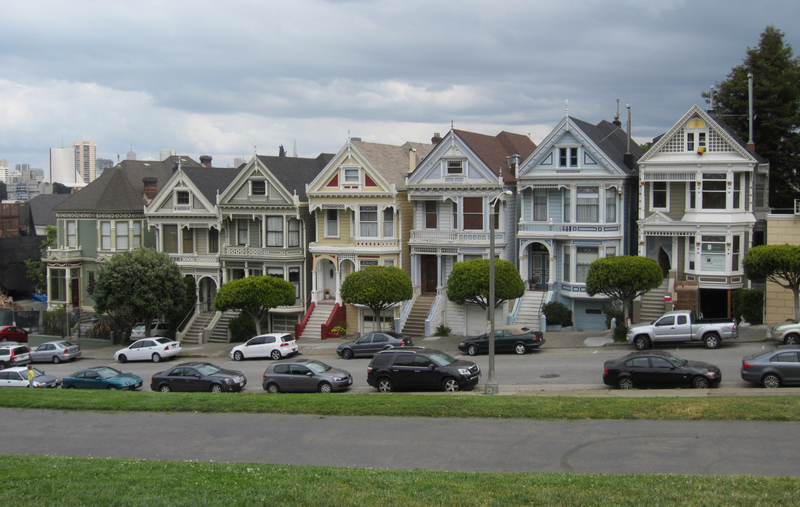 Rent a bicycle and ride through the Presidio in the north, wander through the 1,000-acre Golden Gate State Park or visit Alamo Square Park to see the “Painted Ladies” houses made famous in the Full House opening credits of. 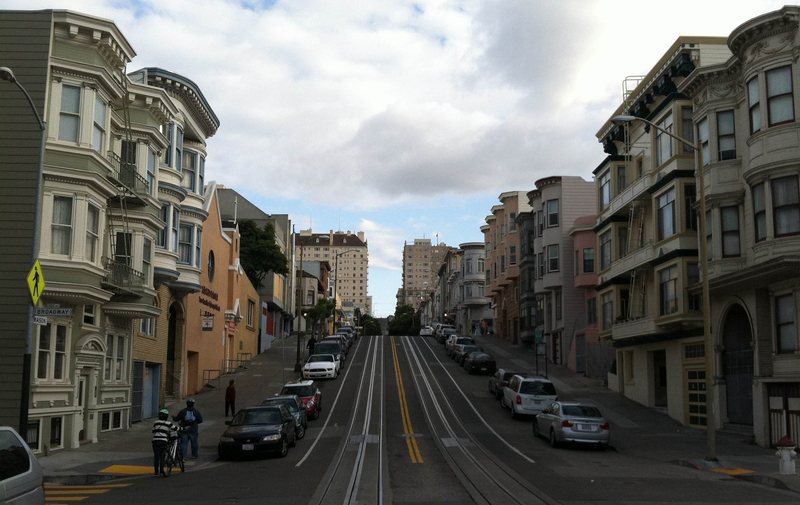 Or you can explore some of the city’s diverse and distinctive neighborhoods like the eclectic Haight-Ashbury, the ritzy Pacific Heights and San Francisco’s “Little Italy”, North Beach. Another tip is to search for free or discounted museum days. For example, the de Young Museum is free the first Tuesday of every month and is one of seven museums that are free the first full weekend of the month for Bank of America cardholders. 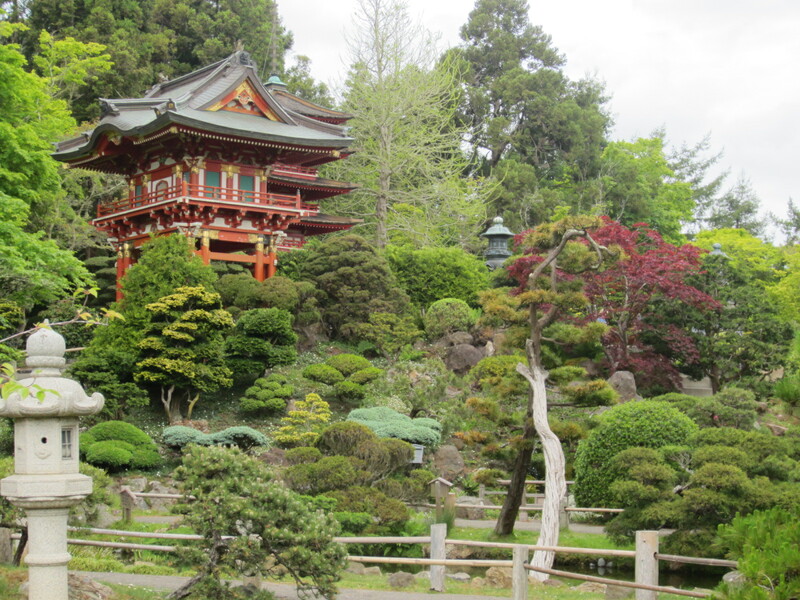 The San Francisco Museum of Modern Art is also free the first Tuesday of the month and half-price on Thursday nights, and the Japanese Tea Garden is free Monday, Wednesday and Friday mornings before 10am. Visit this website for a full list of museums. For concerts or sporting events, you might want to check out StubHub. Our hotel recommended the site for day-of tickets for a San Francisco Giants baseball game. If your plans are flexible, you can get some great seats for far less than you would pay in advance. Have any other tips on free things to do or see in San Francisco? Share them below!